Biscayne National Park is a great family spot in South Florida. The park has no designated mothers room but there are several benches in quiet nooks along the walkways shaded by trees and are great for breastfeeding. 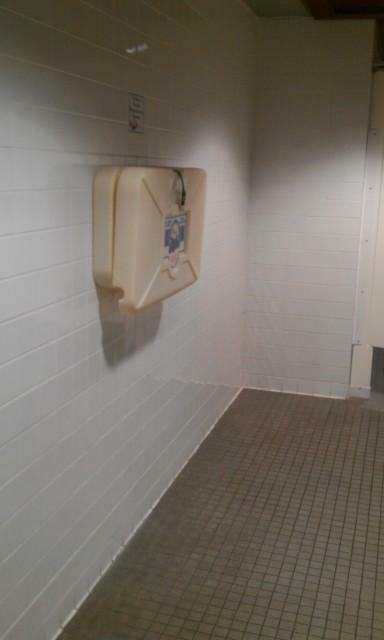 The downstairs of the visitors center has a women's restroom with a baby changing table, sinks, and handwashing soap.